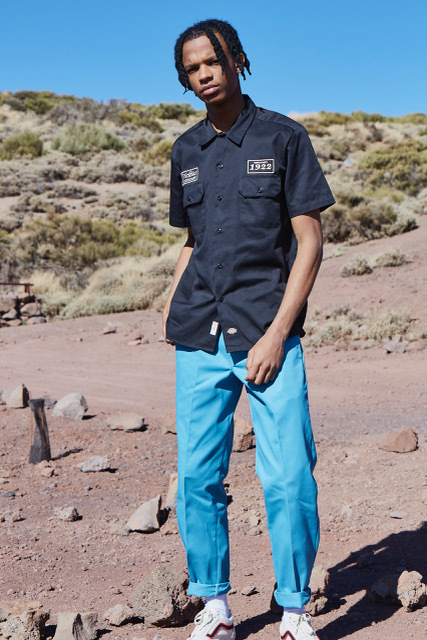 North American workwear brand Dickies has appointed London based Canoe to handle all UK PR and Publicity with immediate effect. Since the company’s introduction almost 100 years ago, workers from all walks of life choose Dickies as their number one choice when it comes to durable, functional, rugged garments. Whether tattoo artists, skaters, custom bike builders or construction workers, its thanks to this vast workwear heritage and adoption of the brand through different subcultures that Dickies has become so much more than clothes just to work in. 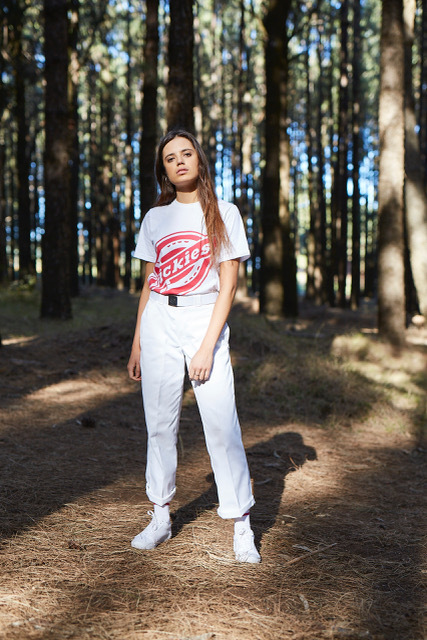 Canoe will handle all on-going PR and influencer outreach for Dickies Life, the brand’s lifestyle offering which includes a range of hardwearing and contemporary menswear, womenswear and accessories. Learn more about Dickies here on Apparel Search. Learn more about Canoe PR services for clothing brands.